Doodlecraft: Owl Decoy for Front Porch! Owl Decoy for Front Porch! front porch bench littered with bird droppings! ledge and uses the bench as his toilet. 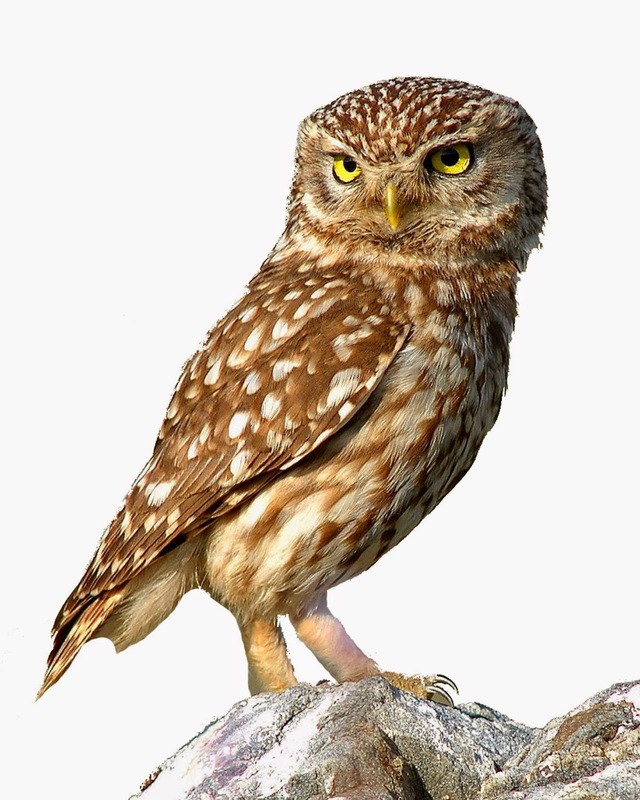 To prevent further mess, I found this owl image. I printed it off and laminated it. And taped it up on the ledge!